Fuchsia Printed Polyester satin in a mod print. 58" Wide. 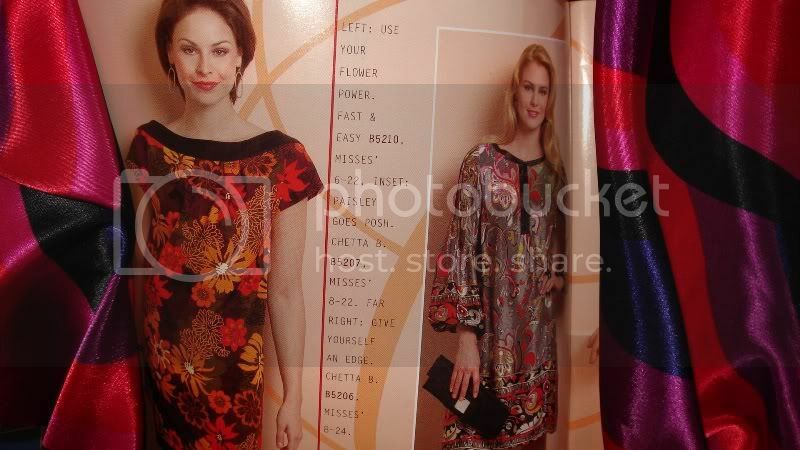 May we suggest Butterick B5210 dress or Butterick B5207 Chetta B dress. Make this dress and put your fashion foot forward!